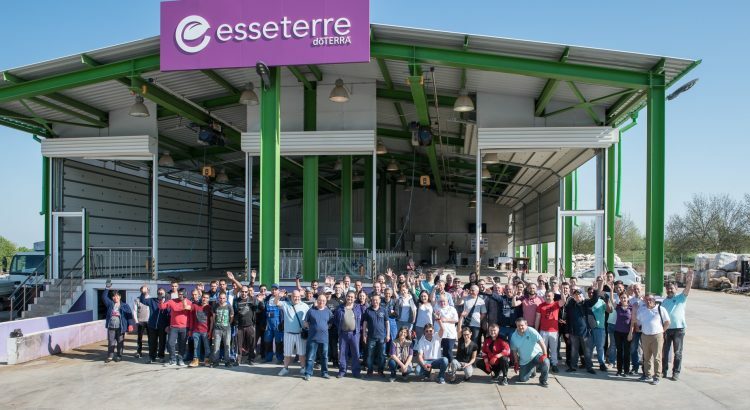 “Esseterre Bulgaria” is building a second distillery for essential oils in Dobrich worth 4.2 million levs, which is going to be completed in May this year, announced for “Capital” newspaper the manager of the company Plamen Nikolov. The project is of the American doTERRA – the owner of the Bulgarian company, which since 2015 has invested 12 million levs in the country in production facilities, warehouses, buildings. The second distillery is an exact replica of the now existing one – it is built on about 2,000 square meters, with 12 distillation apparatuses of 5.5 cubic meters for boiling of essential oil crops. 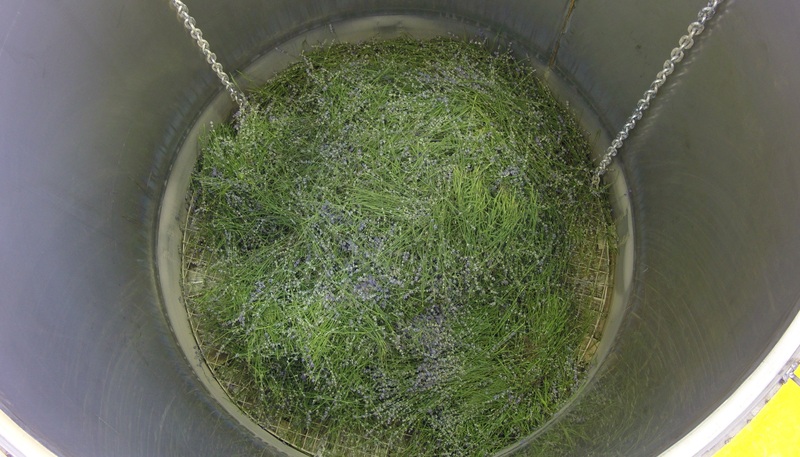 “We expect it to distil 25,000 kg of lavender oil during the campaign, which is from July 1 to 31 every year,” Plamen Nikolov said. The company is also building a new administrative building, which has 830 square meters of built-up area. In June 2016, the US cosmetics company doTERRA invested about 5 million levs in its lavender and herbaceous crops distillery in Dobrich, the only one in Bulgaria with a laboratory-research center. Together with the now being built second distillery, the total capacity of “Esseterre Bulgaria” will be 210 cubic meters, specified Plamen Nikolov. The permanent employees in the Bulgarian firm are 90 and 90 others are seasonally employed for six months a year. The second distillery will increase the team by 30%. “Esseterre” processes three types of oils: blue, yellow and from resin (incense and myrrh) and sells the ready products only to the parent company – doTERRA. The main raw materials come from Bulgaria – lavender, lemon balm, savory, rose, chamomile, yarrow, coriander, fennel, geranium. The company imports incense and myrrh from Somalia and Ethiopia, birch bark from North America, sandalwood from Hawaii. “Our business is seasonal. Most of the distilleries work 2-3 months a year. ”Esseterre” works for 12 months, without interruption, around the clock, because we buy raw materials from other markets throughout the year. The most sought after are lavender and incense, which are used for aromatherapy and are increasingly used in the pharmaceutical and cosmetic industry,” Plamen Nikolov said. Over time, the Bulgarian company has won the trust of the parent company, which is constantly increasing its demand for the produced oils. “Since we entered the Bulgarian market, our trend is growing, the growth is in times every year,” Plamen Nikolov said. According to the last Аctivity report announced in the Commercial Register in 2017, the revenue of “Esseterre” has increased more than three times to almost 31 million levs compared to the previous year and the profit reached is 3.573 million levs compared to 824 thousand levs in 2016. “In 2018 we noted a 95% revenue growth as compared to 2017, profit grows pro rata” Plamen Nikolov said. The investment is made by the parent company – the American doTERRA. doTERRA is based in Utah and was established in 2008. For 2018, the company, which employs over 2,000 people, has more than $ 2 billion in turnover. 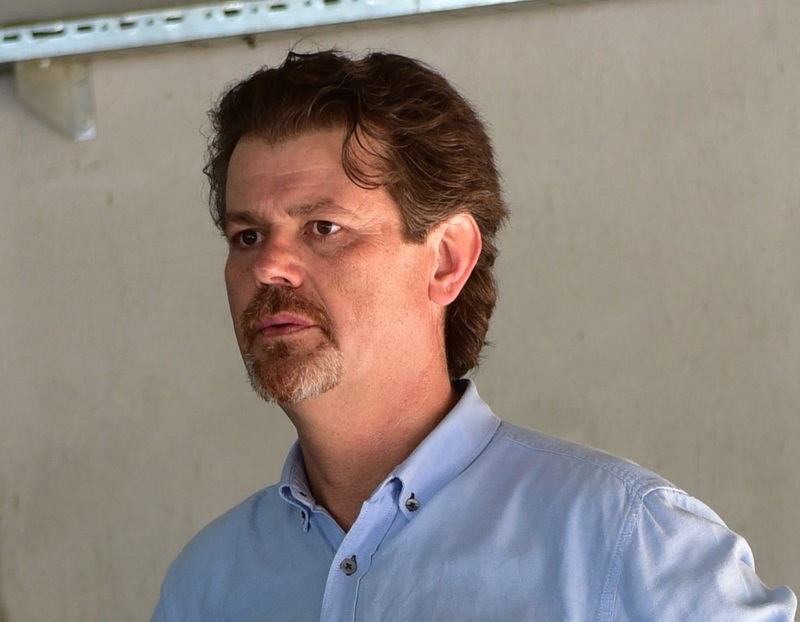 “Esseterre” is the only overseas plant that is wholly owned by doTERRA; in other countries the company has only partnerships, Plamen Nikolov said. The American corporation’s investment choice is not accidental – Bulgaria ranks first in the world for the production of lavender oil, producing nearly 200 tons per year. In recent years, the plantations with the essential oil crop have reached 30,000 decares.